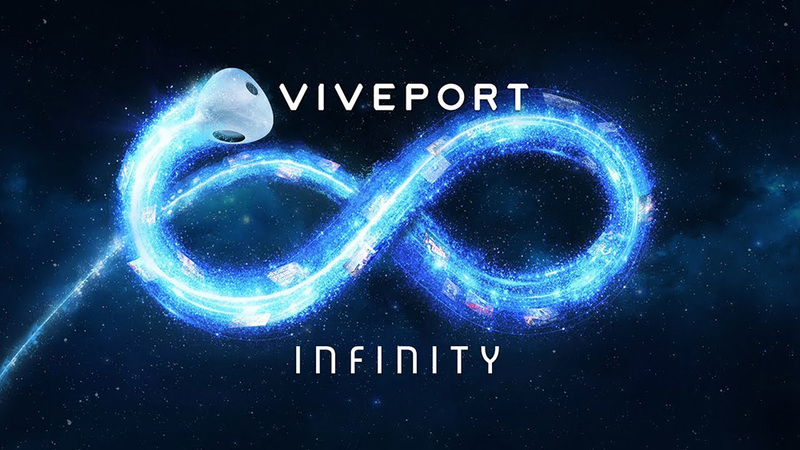 If you are a current Viveport subscriber, your account has been automatically upgraded to Viveport Infinity, so you can start enjoying the new service today. 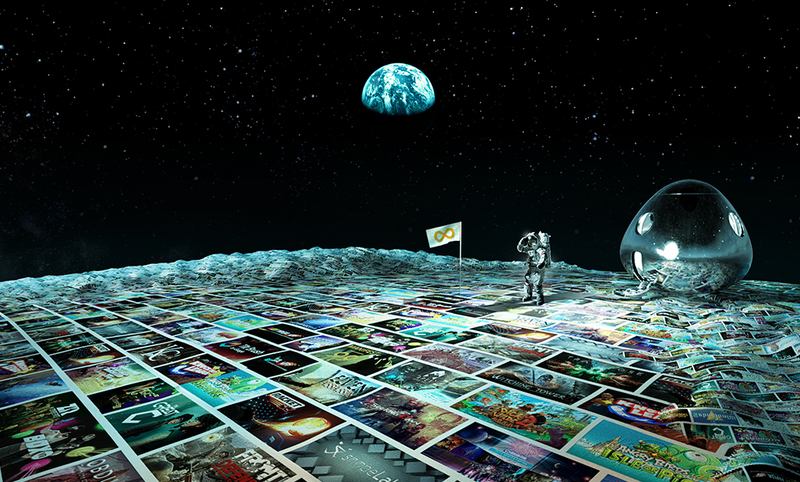 No longer restricted to five titles a month, you can begin exploring and downloading any and all titles on Viveport Infinity. Start your Infinity journey with popular hits like Angry Birds VR: Isle of Pigs and Apex Construct along with some of our favorite indies like Slightly Heroes. Viveport Infinity memberships are now available for $12.99 a month, or just $99 for a year, and are currently compatible on the HTC VIVE, Oculus Rift and all VIVE WAVE powered standalone devices. Your Infinity membership also grants you exclusive benefits and perks year round, such as weekend deals, free title giveaways and monthly coupons. 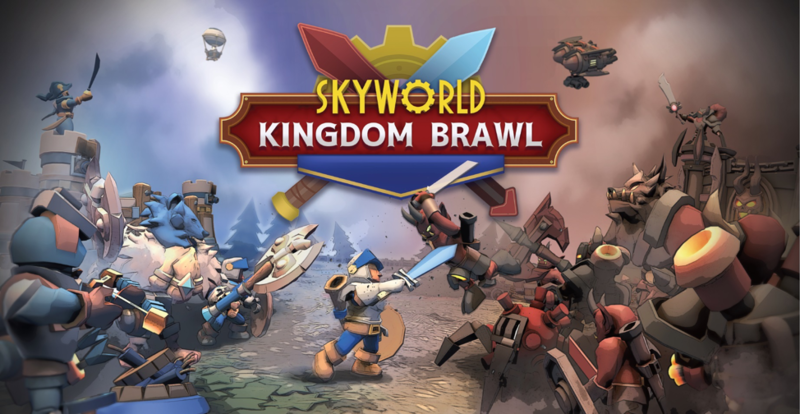 Vertigo Studios and VIVE Studios have launched Skyworld: Kingdom Brawl, the competitive, cross-platform VR card-battler. Available today in Viveport Infinity, you can jump right into fast-paced, real-time PvP gameplay, and challenge friends to a best-out-of-three brawl. The first DLC pack for the game, adding a range of unique units and new battle arenas for VR brawlers to enjoy, will be available later in Q2 2019. Friends turn foes as players step into Skyworld: Kingdom Brawl’s merciless VR battlegrounds. Unlock, collect and upgrade dozens of cards to build a powerful deck, and watch your cards come to life as you cast spells and summon forces to wipe your enemy off the map. Join a clan, take on opponents from around the globe in regular online tournaments, and claim your place on the global leaderboards. In addition to Viveport Infinity, Skyworld: Kingdom Brawl is now available to purchase for HTC Vive, Oculus Rift and Windows Mixed Reality headsets at an SRP of $9.99/€9.99 with a 15% launch week discount. Also launching in Viveport Infinity today is Rhythm Boxing! From Vive Studios’ first-party studio, Fantahorn Studio – the team that brought you Front Defense and Front Defense: Heroes – Rhythm Boxing is a music-based boxing game set to unique songs. 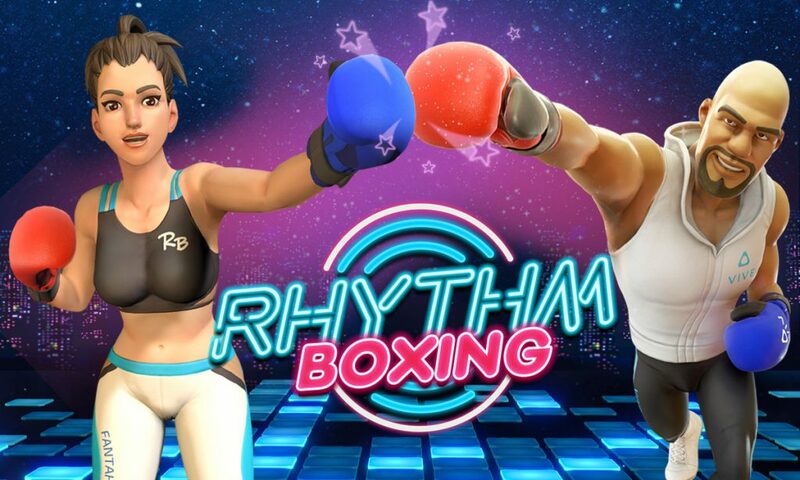 In Rhythm Boxing you’ll off against your personal trainers, Thomas and Emma, as they teach you how to rhythm box! Quickly follow the circles and throw out jabs and hooks to build up a combo while dodging your trainer’s attacks. With each challenging level set to their own unique soundtrack, you’ll be sure to have fun while burning calories and building up a sweat. The new title will be exclusive on Viveport through April 30th and is compatible for VIVE and the Oculus Rift. Rhythm Boxing is now available on Viveport Infinity and can be purchased for $7.99 on the Viveport store. Viveport Infinity is the biggest upgrade to Viveport’s subscription service, and we’re celebrating with the entire Viveport community! Starting today, over 150 additional titles are now on sale for all Viveport users. You can get a steal on top games like Arizona Sunshine, Hotel Transylvania Popstic and Fruit Ninja VR through April 7th (11:59pm PT) at a deep discount of up to 90%. Viveport is also inviting new users to join in on the festivities with a limited time hardware bundle; through April 8th, all PC-based VIVE headsets come bundled with a 12-month Viveport Infinity code. You can purchase this special hardware bundle from Vive.com, Amazon, GameStop, Microsoft, BestBuy, and all other retailers where VIVE headsets are available.